How does life depend on Chemistry? 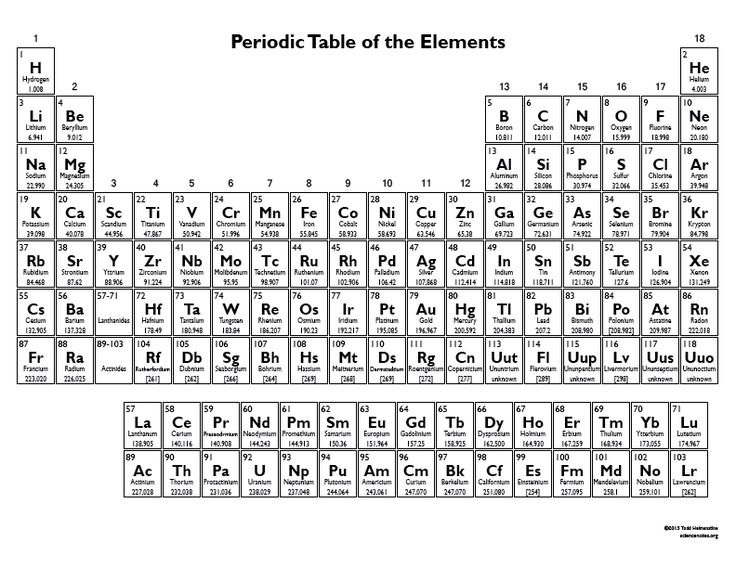 ​How does life depend on Chemistry? ​​How does life depend on Chemistry? ​What is a cell, and how does it function? What are the tools of a scientist? ​Explain the classroom rules and procedures. Explain what you share in common with your classmates. ​​​What are the lab safety rules and procedures? ​​​​​​​What is CER, and how is it used? ​​​​Describe the characteristics of live. ​Determine patterns in data and formulate investigative plans. ​Determine dependent and independent variable and graph. Describe what an atom is, and why it is important in Biology. ​Describe what an atom is, and why it is important in Biology. ​Describe what a molecules is, and how it is held together. ​Describe the special properties that water has. Describe what pH is, and how it affects life. Describe what a buffer is, how it is important for life. Determine the buffering ability of different substances. ​Determine the buffering ability of different substances. ​Describe what the source of energy is in foods. ​Compare the different types of macromolecules and their functions. ​​​Compare the different types of macromolecules and their functions. Explain how to test for, and identify if a substance contains different macromolecules. ​​Explain what enzymes are and why they are important in Biology. ​​​​Develop and use a model to explain the reaction observed. ​​​​​​Explain what enzymes are and why they are important in Biology. Explain what enzymes are and why they are important in Biology. ​​​​​Explain what enzymes are and why they are important in Biology. ​Explain how cell structure relates to the function of cells. Explain how organelles work together to help the cell to accomplish a common goal. ​Explain how Claim, Evidence and Reasoning are used to evaluate the outcome of an experiment. Create a model to explain the effect that different solutions have on a cell. ​Create a model to explain the effect that different solutions have on a cell. ​​​​​​Explain the process of diffusion and how it affects cells. ​​Explain what cell specialization is, and how it achieved by Eukaryotic cells. ​​Explain how cells communicate to make life functions happen. Explain how cells help the body to maintain homeostasis through diffusion, specialization, and signal transduction.